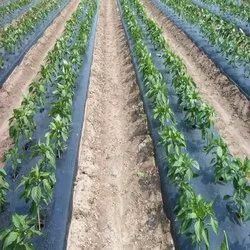 We are famous for the manufacturing, wholesaling, trading, retailing, and exporting of the wide assortment of Protected Cultivation Inputs. These are admired in the market for their strong construction and lightweight. 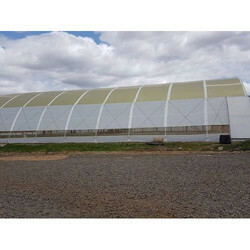 Pioneers in the industry, we offer ginegar sunsaver ir 504(c-779) greenhouse covering film, ginegar uva 205 n (c-659) greenhouse covering film, ginegar driplock clear greenhouse covering film, ginegar drip lock s cool (c-855) greenhouse covering film and ginegar sunsaver ss clear (c-717) greenhouse covering film from India. 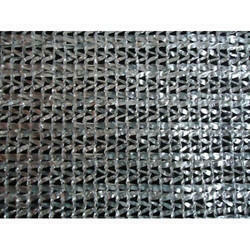 Manufacturer of a wide range of products which include aluminet 50% ginegar polysack nets and aluminet outdoor 80% nets. 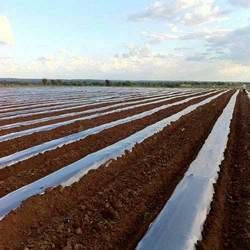 Leading Manufacturer of agriplast mulch black & silver zero transmission, agriplast mulch black silver zero transmission, ginegar black and silver embossed mulch film, agriplast mulch black and white zero transmission film delux and agriplast mulch black and silver film 1m popular from Hosur. 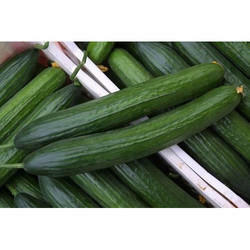 Our product range includes a wide range of nagene mini cucumber seeds. 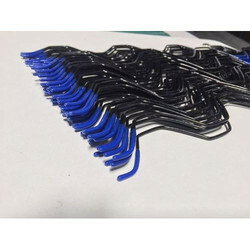 Our range of products include agriplast plastic coated zig zag gi wire, manual chain roll up curtain unit nsa105, ginegar greenhouse film repair tape, self drilling screw and white tomato clip ( 23mm) (imported from paskal-israel). 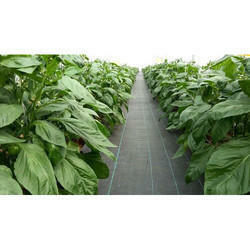 Our product range includes a wide range of weed mat black 100 gsm ( ground cover) and weed mat (ground cover) black and white 130 gsm. 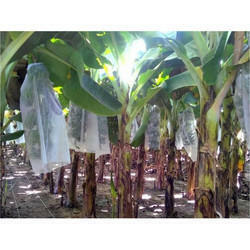 Our range of products include agriplast banana shield banana covers, fruit shield fruit cover 8 inch diameter and fruit shield fruit cover 6 inch diameter. 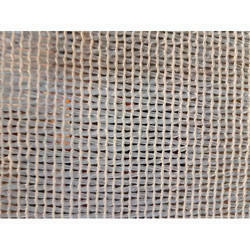 Our range of products include tubex standard guard, tubex vinewrap, tubex ventex, tubex vole guard and tubex fruit wrap. 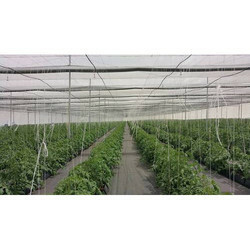 Pioneers in the industry, we offer optinet blocks insect vision ginegar polysak nets and agriplast insect net from India. 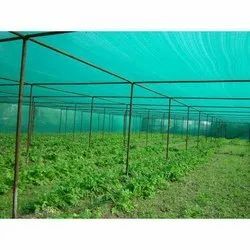 Our product range includes a wide range of white agriplast shade net 50%, agro shade net 35%, green/white/black 75% greenhouse shade net, greenhouse net 70% for cultivation of ornamental plant and mardenkro shade solutions. 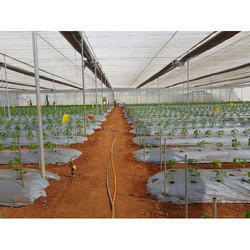 Manufacturer of a wide range of products which include ginegar soil solarization film. 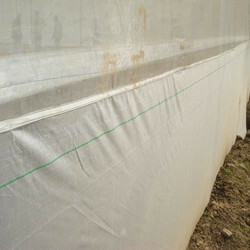 Manufacturer of a wide range of products which include agriplast skirting film. 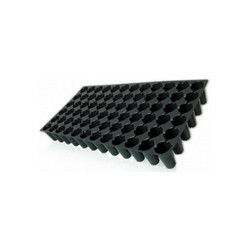 Our product range includes a wide range of mapal soilless growing trough vegetables and floriculture, mapal soilless troughs herbs, spices, pineapple, lilium, mapal growing troughs 17-40-17, pvc 110 close type mapal strawberries soilless trough and mapal strawberries soilless trough pvc 210 open type. 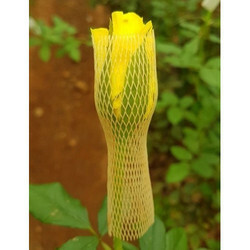 Prominent & Leading Manufacturer from Hosur, we offer rose bud cap. 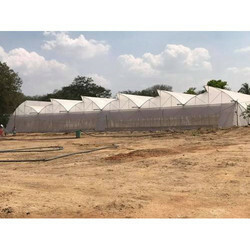 Leading Manufacturer of nursery seedling tray, disposable seedling tray and 104 cavities root trainer seedling nursery tray from Hosur. 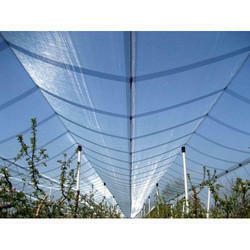 We are a leading Manufacturer of anti hail net from Hosur, India. 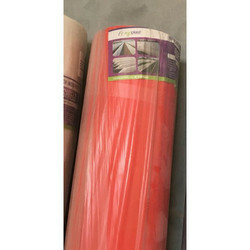 Providing you the best range of solar guard film paint with effective & timely delivery. 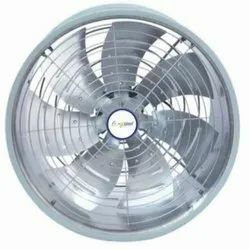 Pioneers in the industry, we offer air circulation fan from India. 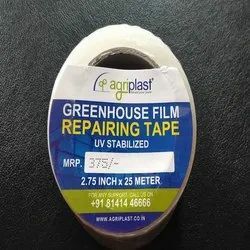 Offering you a complete choice of products which include agriplast greenhouse film repairing tape and agriplast bitu tape. 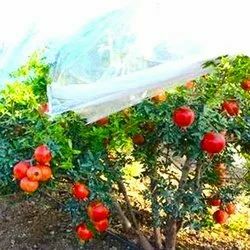 Manufacturer of a wide range of products which include air circulation fan, agriplast air circulation fan-ap 500, greenhouse fan and agriplast air circulation fan. 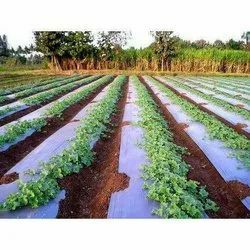 We are a leading Manufacturer of agriplast ginegar shade net, polysack aluminet net, ginegar anti-insect net and agriplast skirting film/apron from Hosur, India. Providing you the best range of agriplast ginegar mulch range with effective & timely delivery. 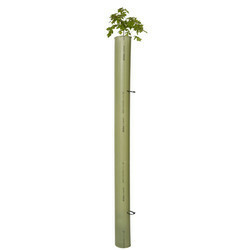 Our range of products include mapal soilless trough. 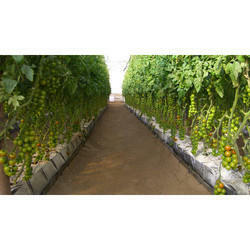 Pioneers in the industry, we offer agriplast standard mulch from India.